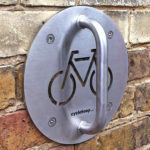 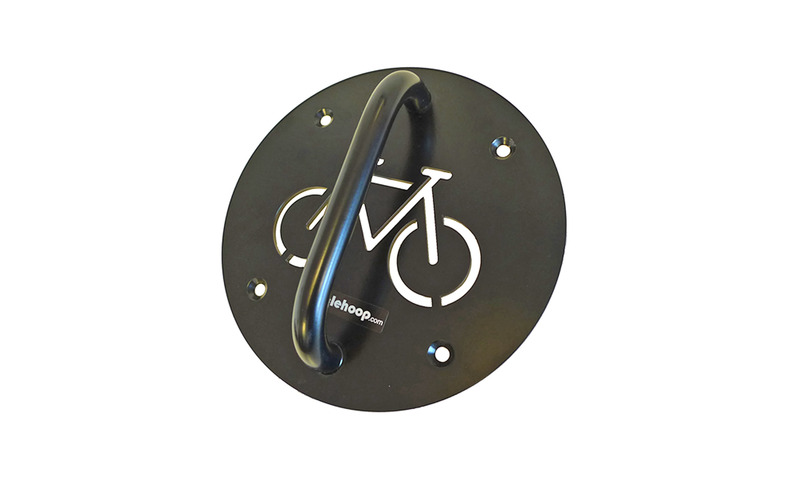 The Wall Anchor HD is a secure, space-saving design for one bicycle providing a permanent bike locking point at your home or work place. 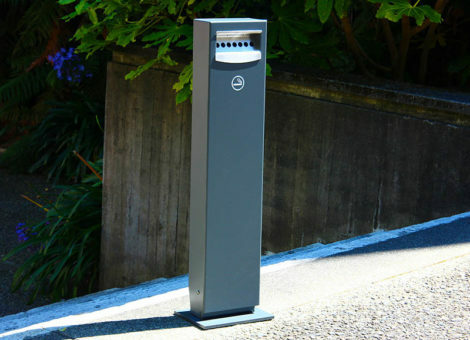 Its sturdy design is made from case hardened mild steel and can be bolted to brick or concrete walls in any indoor or outdoor setting, saving valuable floor space. 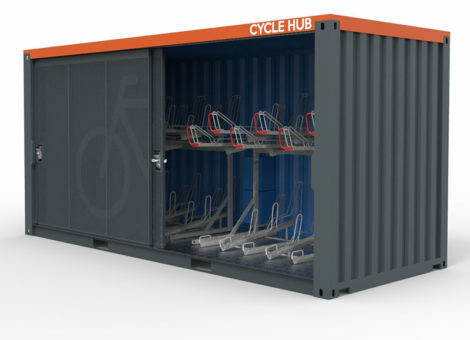 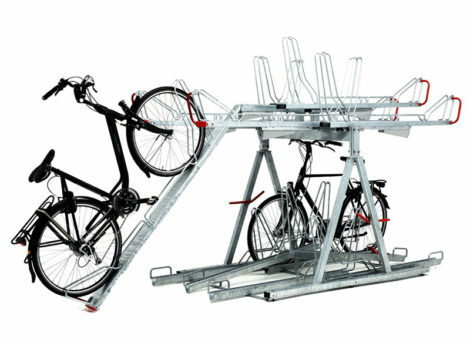 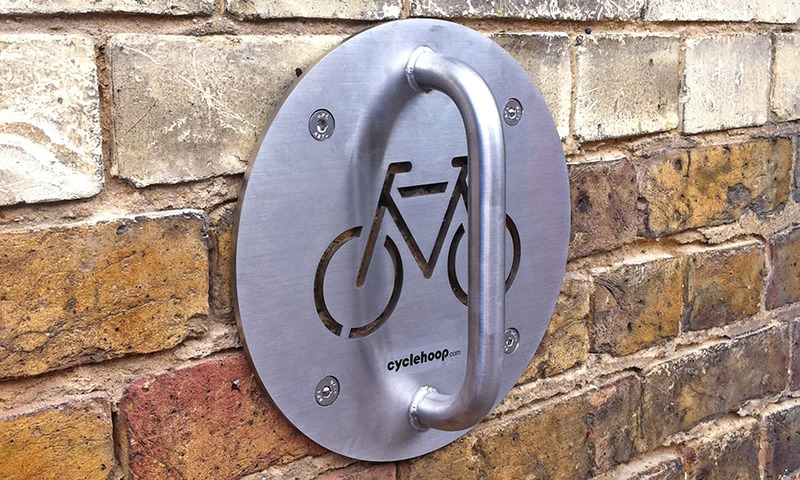 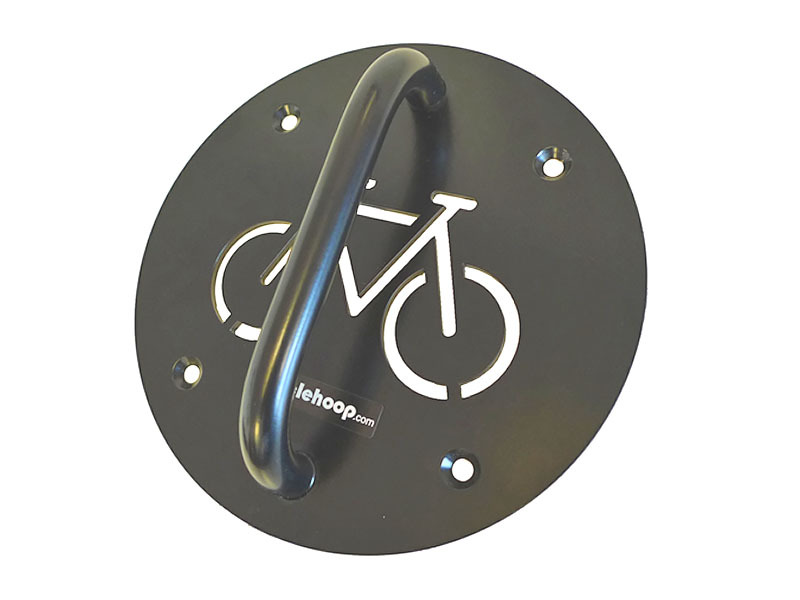 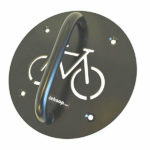 Click here to view the full range of innovative cyclehoop products. 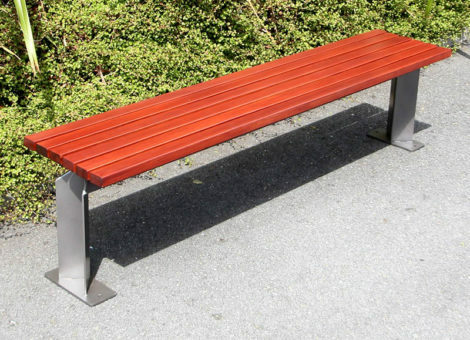 Tilley Group Ltd was established in 1921 and provides a comprehensive design and manufacturing service throughout New Zealand and in Australia, specialising in sheetmetal products and components.